Short dresses - to be or not to be? 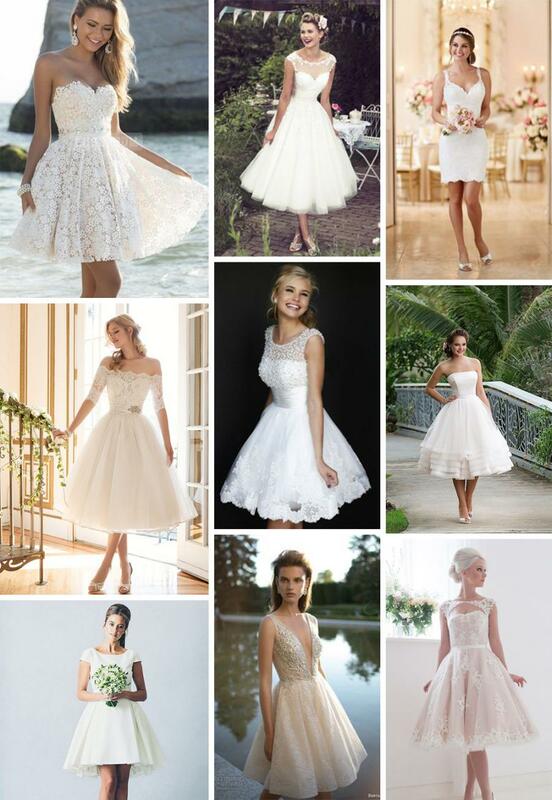 A classic long gown is always elegant, however, short dresses can be just as fabulous! We've rounded up some of our favourites!